Since 2019 started, we’ve seen lots of innovative tech related experiments, launches and announcement. But now its time to showcase some new entrants in different industries which may turn out to be the game changers of the month. Call of Duty Mobile announced: Threat to PUBG and Fortnite? PUBG captivated the gaming community by delivering an intensely realistic Battle Royale experience. But it seems like it won’t be the same after Call of Duty actually arrives on Android devices. The new Blackout could give PUBG, a stiff competition. The upcoming Blackout provides a more cohesive and polished gameplay experience although borrows some of the best features of PUBG. Both the games, PUBG and Fortnite, have a relatively large mobile user-base. Let’s see how Call of Duty: Mobile gains considerable strength. As per reports, the game is expected to launch at the Unite India event which is slated for November 14-15. The beta version of the game will, however, arrive in India by end of June or early July. Unlike every year at Apple’s event, it showcased the credit card, Netflix-like streaming service rather than focusing on its tech gadgets. Promising lenient payment terms, low interest rates, and no fees, the new Apple Card seeks to be a revolutionary credit card. Will it be as good as it seems? The Company chants its mantra of privacy this time too in order to keep data and information secure. “Even Apple doesn’t know what you bought. Or where. Or how much you paid,” and says of issuing banking partner Goldman Sachs, “they will never share or sell your data to third parties for marketing or advertising.” This is what the Company says. 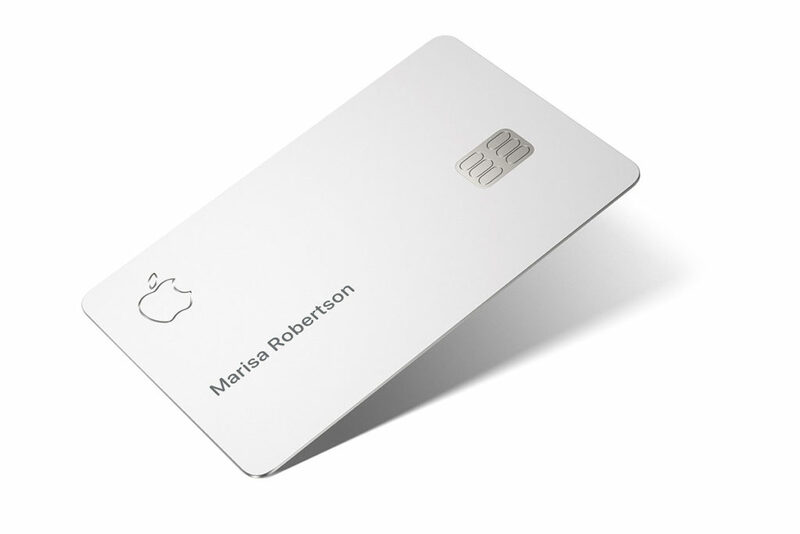 Unlike other credit cards, It has no numbers, just the laser-etched with your name along with Apple and the MasterCard logos. What do you think, Is Apple card worth being a game changer in the industry? From last few months, foldable is on fire! Almost every brand has showcased its prototype at least. 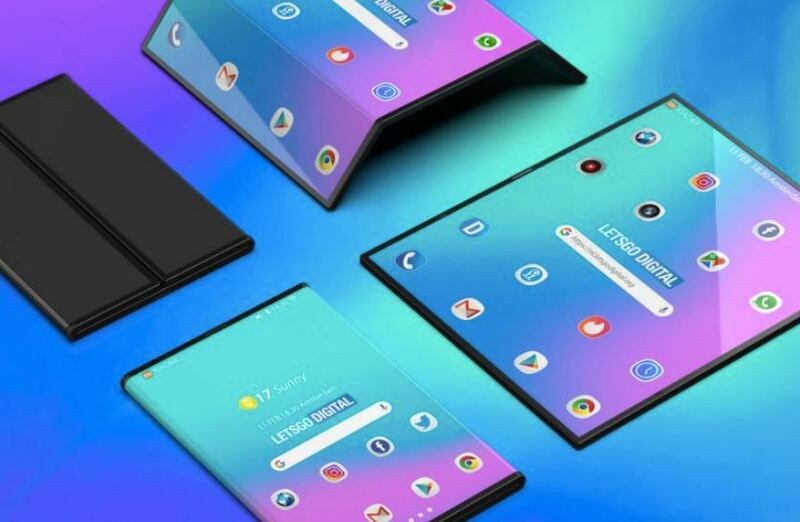 At ‘Unpacked’ event, Samsung launched its foldable device ‘Galaxy Fold‘ at a price of Rs 1.41 lakhs. Do you find it expensive? Oh well, then Huawei offers its device (Mate X) with same concept for Rs 2.10 lakhs. However, both the devices are different in terms of design, display, etc. Whatever the case maybe, the foldable devices are way too expensive. Xiaomi, brand known for offering affordable phones, recently announced its device for almost half the price of other. Honestly, we didn’t thought of price going down too soon. From past few months, the Company is trying hard to compete against Samsung and Huawei. And is definitely going very well! Affordable price is one major reason why the brand is able to dominate the Indian market. mi fold is expected to carry a price tag of Rs 74,999. We know this doesn’t fall under budget segment but it is not as costly as other devices. This was our pick for Game changers of the month. 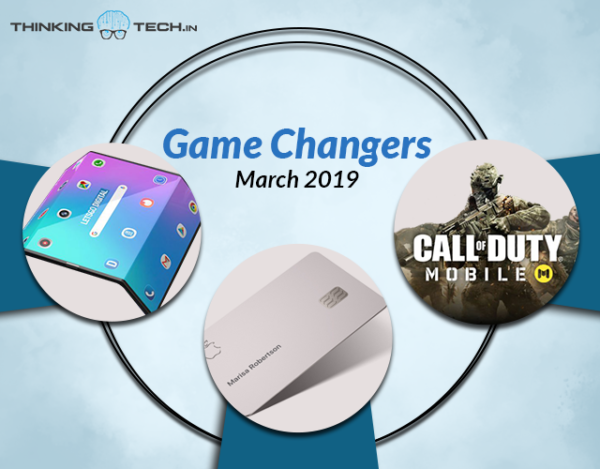 Do let us know if there’s anything we missed out in our list of Game changers of the month. Till then stay updated, stay tuned! Previous articleMoto G7 launched: Worth picking it over other new smartphones in India?